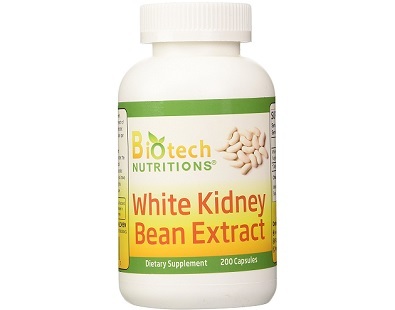 Today we review Biotech Nutritions White Kidney Bean Extract. 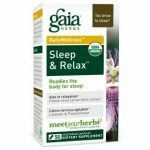 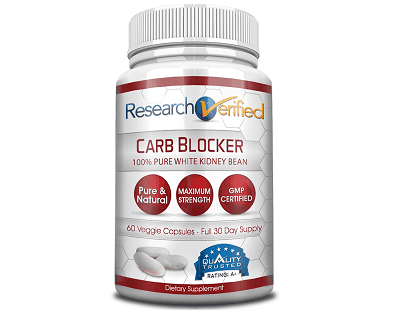 These vegetarian capsules contain 100% pure white kidney bean extract. 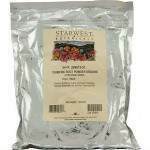 The following is a review for a product called Absolute Nutrition C Block. 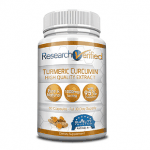 This dietary supplement is a great option for people who want to burn fat. 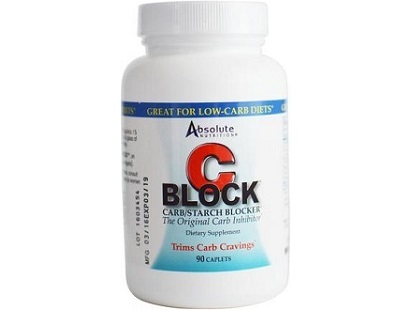 This product acts as a carb blocker. 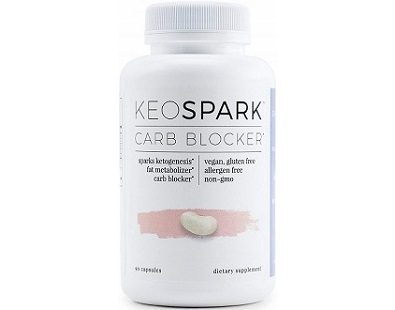 Read our review of Carb Blocker from Keospark to find out more about this wonderful product. 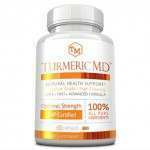 The ingredients included in this dietary supplement have been thoroughly researched by experts in the field to help you lose weight and burn fat. 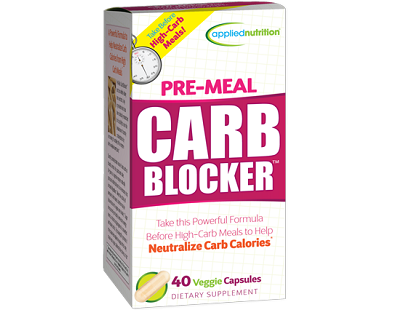 Today we review Applied Nutrition Pre-Meal Carb Blocker. 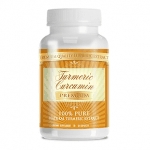 This vegetarian capsule contains white kidney bean extract which has been proven to help stop the absorption of carbohydrates into the body. 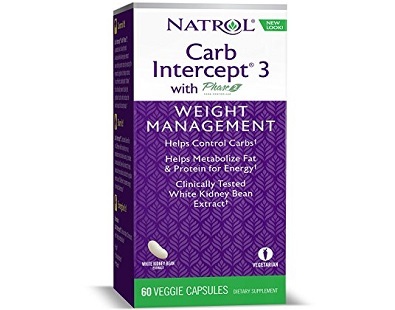 Welcome to the review of Carb Intercept 3. 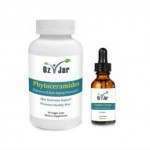 This is a weight management product that helps to support your weight loss efforts. 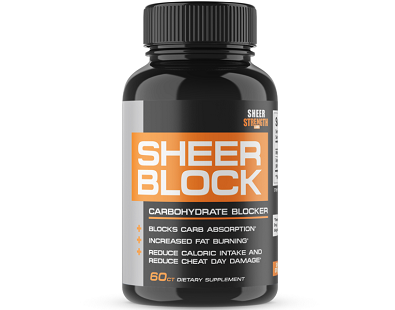 In our review today, we examine Sheer Block. 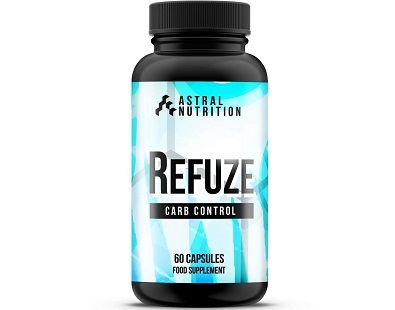 This product is a dietary supplement that is formulated to block carb absorption, increase fat burning, reduce caloric intake and reduce cheat day damage. 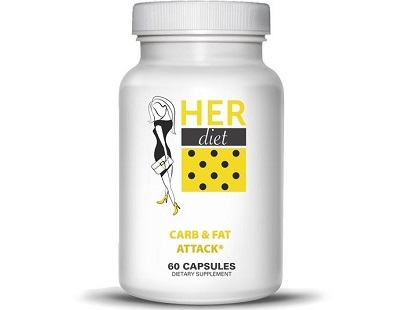 This review is of the carb blocker, HERdiet Carb & Fat Attack. 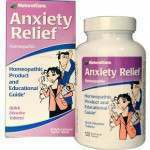 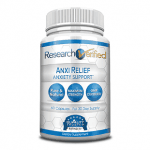 The manufacturer claims that it is an exceptional weight loss supplement. 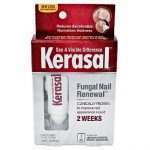 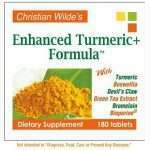 It is said to contain healthy ingredients that provide desired results efficiently. 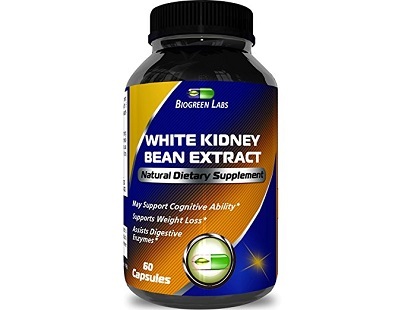 Our review today is White Kidney Bean Extract. 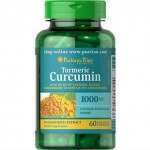 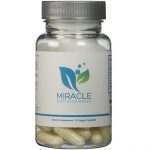 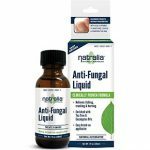 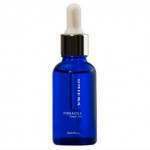 It is a dietary supplement that contains antioxidants that target free radicals. 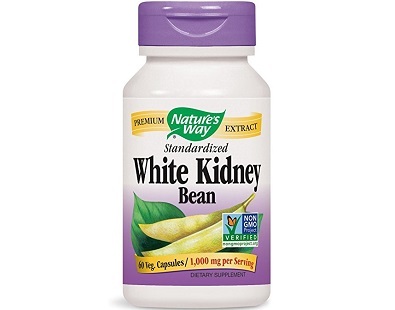 In today’s review, we are going to take a closer look at White Kidney Bean. 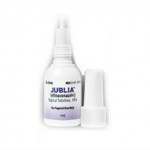 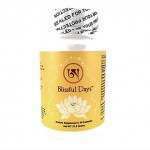 This product assists in weight loss and reduces digestion of dietary carbohydrates.